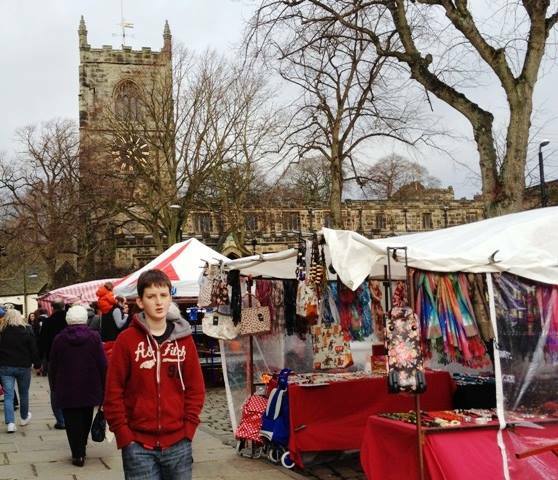 Myriad stalls line both sides of Skipton High Street on Market Day, selling everything from home made jam, via chunky knits to Greek olives. Whatever the weather the stallholders always seem to have a smile and a cheery greeting. On both sides of the road, substantial, but not imposing, Victorian buildings jostle for space with a few older building and an occasional modern interloper in between. This quaint Yorkshire market town on the edge of the Yorkshire Dales is the ideal place to see modern-day rural England. 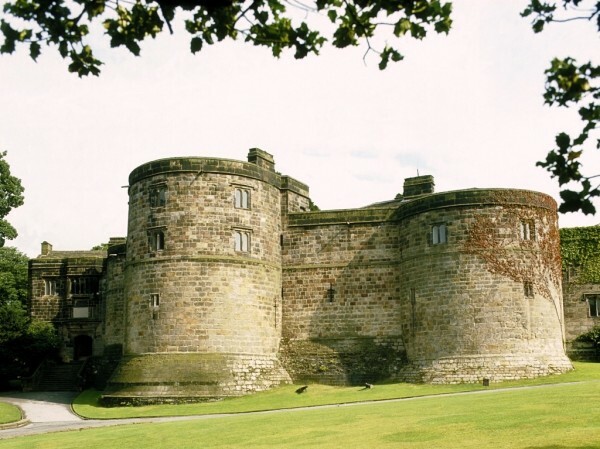 Skipton Castle testifies to the town’s ancient history. Originally built in 1090, it was replaced by a sturdy stone castle to fend off attacks from the Scots further north. In 1310, Edward II granted the castle to Robert Clifford who ordered many improvements to the fortifications; he died in the Battle of Bannockburn in 1314. During the English Civil War the castle was the only Royalist stronghold in the north of England until December 1645. Nearby, the 14th Century Holy Trinity Church is the final resting place of Henry VIII’s niece, Lady Eleanor Brandon and there are also five Earls of Cumberland and an impressive memorial to 3rd Earl, George Clifford. Sheep Street has lots of quirky little shops, boutiques and was the site of the old prison. 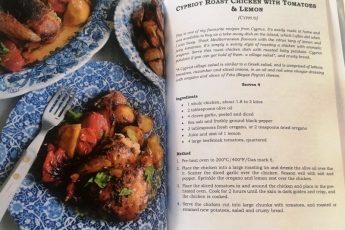 Being on the tourist route, in an understated and genuine way, there are plenty of restaurants, pubs and cafes to quench thirst and tempt the palate. A very popular and traditional pub is The Woolly Sheep with excellent choice of real ale and comfortable rooms. One of my favourite places for a very unusual atmosphere is The Russian Tea Room – check out the window display of Russian dolls, costume and food. 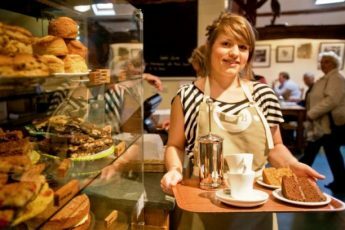 Drop in to the pretty Three Sheep Tea Rooms for a great cup of Yorkshire tea and a bite to eat. Also on High Street is the Skipton Town Hall & Craven Museum. 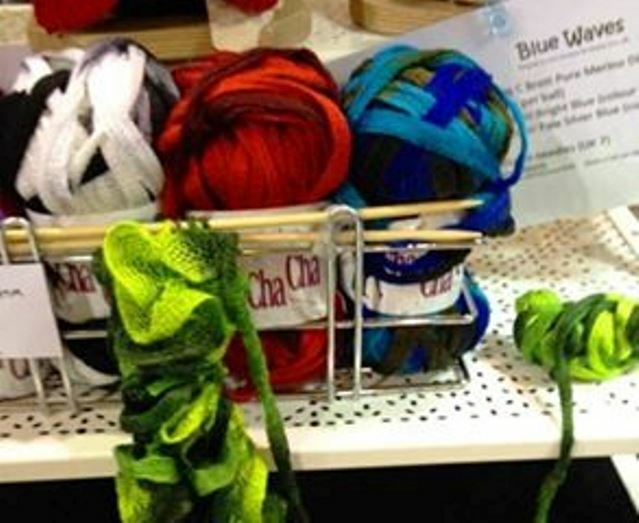 When I visited recently there was an indoor market selling – I bought some brightly coloured wools for my latest knitting obsession! My son got a Manchester City football pin and a couple of second hand DVDs – bargains galore here. You can walk along historic The Leeds and Liverpool Canal, take a boat trip or just sit and watch the beautifully decorated barges, narrow boats and other craft drift slowly by. The Canal Basin also has some great little shops in the converted warehouses. The Millenium Walk takes in a lot of the town as well as the Leeds Liverpool Canal. 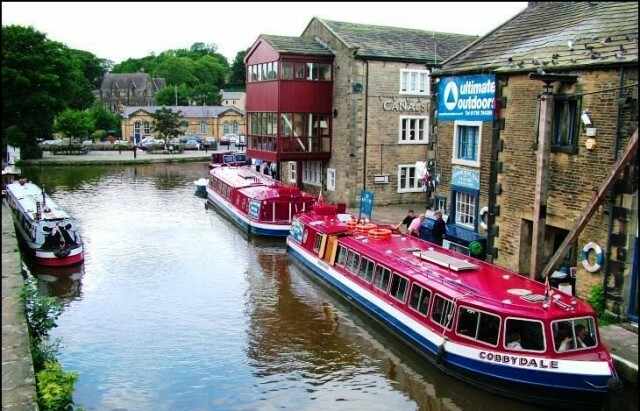 It’s a great way to explore the industrial heritage of Skipton; originally a wool town, it went on to trade in the more lucrative cotton industry and was the home of Silko Cotton. My grandmother had hundreds of these brightly coloured reels in an ornate wooden sewing box in her front room. 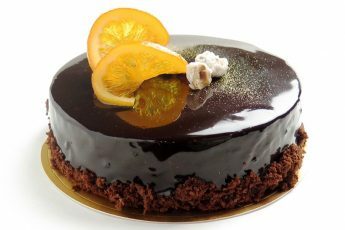 Top 10 most delicious cakes in Europe - and how to burn off those calories! What a beautiful town! There are so many hidden gems in England. We need to come there to do a proper tour of the country to see it all. Deb if you do, I’d be delighted to show you round! Maybe we should organise a trip for quirkily curious travellers from around the world! Thanks Zoe for recommending me. Leann, have a look at golondon.about.com for lots of London inspiration!